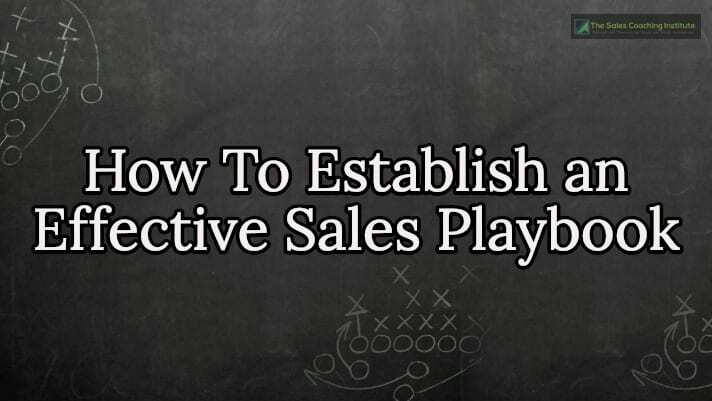 What Difference Can an Effective Sales Playbook Make? Selling Big – How to Find Your Mission, Message & Purpose in Sales! Knowing your purpose in your career is almost just as important as knowing your purpose in life and if you are on the right track they should go hand in hand. You spend a lot of time working so having a purpose behind what you do at work is extremely important. Having a WHY gives you a reason to work harder, longer and with more passion than anyone else! You may think your sales mission is obvious: Make the sale. Despite “making the sale” being the base mission of a sales department, that mission isn’t compelling and doesn’t reflect the real purpose of your business. A clear mission, message, and purpose in sales can help create your desired company culture and set goals that improve your career and your customer’s business. Here are some tips for how to find your true mission in sales. Take some time to get to know your product inside and out. Try using your product for a few weeks or months and understand exactly how it works. You may know you’re selling software to engineering firms, for example, but do you understand what the product does inside and out? Do you understand exactly what your customers use it for? Having a better understanding of what you’re selling can help you understand why you’re selling it. Another great way to learn more about your product is to ask your friends and colleagues to brainstorm with you about how your product/service works exactly. This way, you get a range of opinions and really have a 360-degree view of what your product represents and how it is used by other people. Why are you selling the product? The answer here is not “to make sales revenue.” Think about how it improves the operations of the business you’re pitching it to. If you aim for household consumers, how does your product improve their lives? It takes time to find your purpose in sales and in any other endeavor. Take the time to think about why you’re selling your product or service and the purpose it serves for your customer. 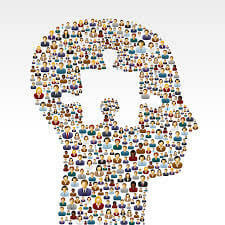 A clear purpose for your product is compelling for your sales team and your customers. How do you sell the product or service? You want your sales department to know what you’re selling and why. You also want them to come into the job knowing how your department makes the sale. What specific actionable items are taken every hour, every day, every week, every month and every quarter to make the sale? Having a Structured Sales Process can help you develop a more sound selling strategy. Structured Sales Process Example. You know the mission of the product and your purpose for selling it. 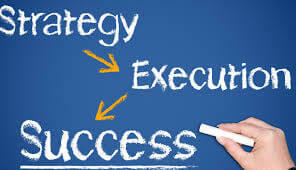 Combine this information with your strategy into a clear message to create a killer sales mission statement. A sales mission statement should wrap up what you sell, why you sell it, and how you sell it into one compelling statement. Write your mission statement down and print a huge poster of it so that everyone can see it, every day. Include your mission statement at the end of beginning and end of brainstorming/strategy sessions and make sure it is aligned with not only what you are trying to accomplish but how you are going to accomplish it. That statement serves as a guide to your sales team, so you attract the team you envisioned and they do what you envisioned. 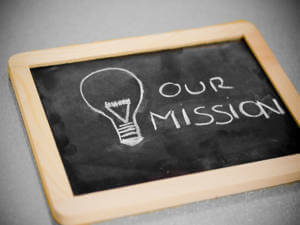 Your mission statement is a reminder of the ultimate goal you are working to achieve.